Welcome to the second round of changes focused on the World Championship, which starts next week! You might be wondering where the massive pro patch is this year—last year’s World’s patch had 23 changes, after all. This patch, rather than trimming power from the top picks in pro play we’ve been seeing, we’re going to be giving a few nudges to other champions that should help keep them in check. We don’t want to invalidate practice the pros have been putting in for the largest tournament of the year, so we’re just going to see if we can give them a few more options to consider. For buffs, we’re focusing on champions who could use a little extra power for competitive viability who also have some breathing room for the rest of us who haven't reached pro status (yet). We’ll follow up if anything gets out of hand. We're also including a care package of visual and audio updates for a few older champions and effects. This should spruce things up both in your games and on your screens as you watch the tournament unfold. Adjusting Fiora's passive numbers to account for an 8.18 bug that made her buff less impactful than intended. W base damage increased. E armor penetration increased. As a valuable counter pick to tanks in top lane, we’re looking to help Darius cleave through some of that armor to encourage teams to think strategically when drafting top lane champions. 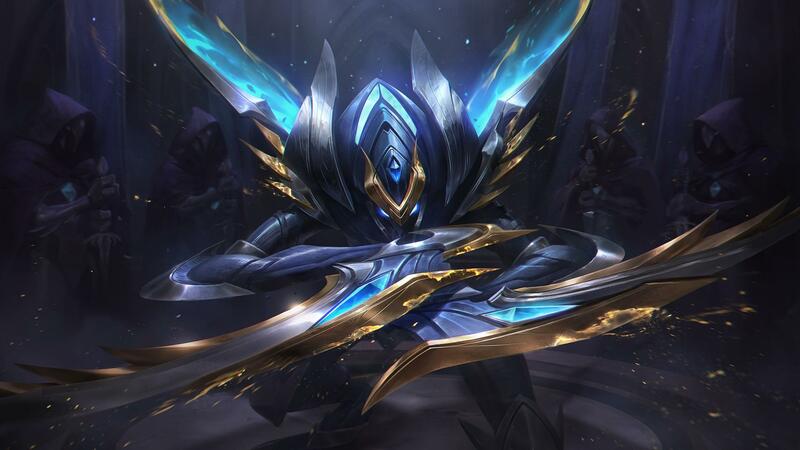 Although it’s somewhat generic power, percentage armor penetration is considerably more effective against champions like Cho’gath and Ornn than against other fighters like Camille or Aatrox. Healing from passive procs increased. 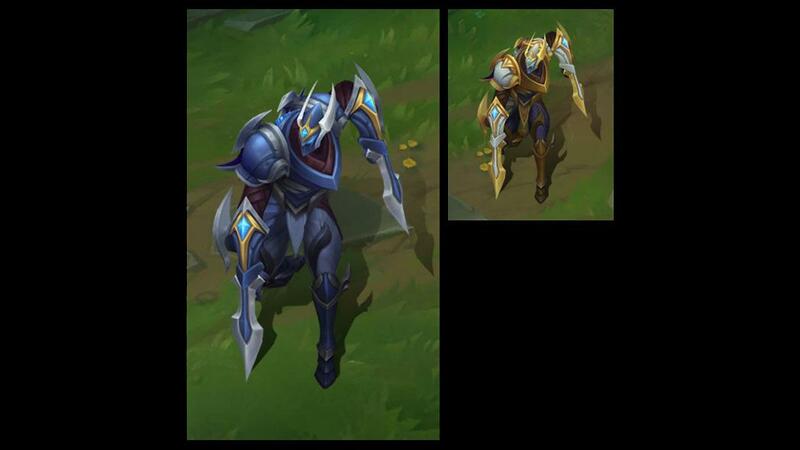 Fiora is a really sharp champion, with matchups where she dominates and matchups where she struggles to gain an edge. We’re being careful with her, but our changes in 8.17 still haven’t gone far enough to reward aggressive play in lane. Increasing the sustain she gets when going for vital procs on her opponents should help resolve this. BUGFIX Lunge will once again correctly prioritize champions and vital procs over killable minions. Jarvan IV has been pretty absent from the meta for the past year and needs a bit more power for players who want to flex him into top lane or jungle. Passive procs enable a faster clear and also encourage an aggressive trading pattern if played in the top lane. 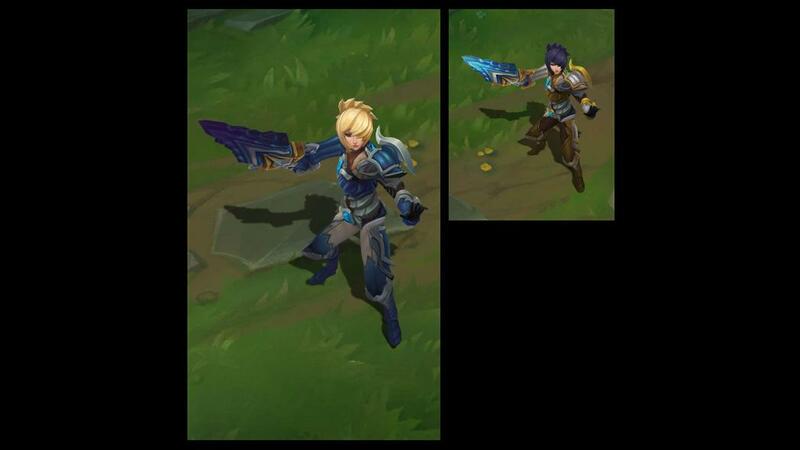 AP scaling on Q’s heal increased. E AP ratio increased. Since Nunu & Willump’s release, we’ve seen a large number of players trying for the super-hype Indiana Jones Raiders of the Lost Ark AP snowball builds. While his tank build is seeing far more success, we want to try to support the fun playstyle that meshes well with their whimsical thematic. W - Biggest Snowball Ever! new Willumps transition to walking after he finishes rolling his snowball will now feel smoother. Passive movement speed to damage conversion increased. Janna is currently struggling to find a home in the bot lane in a meta dominated by some of her beefier counterparts. Her defensive attributes are already as powerful as we’re comfortable pushing them right now. We’re increasing her early game poke damage for players that are able to play her aggressively and want to harass their opponents every chance they get. Pyke’s performance scales down pretty steeply when played against higher-tier opponents who more frequently dodge his fairly projected abilities. 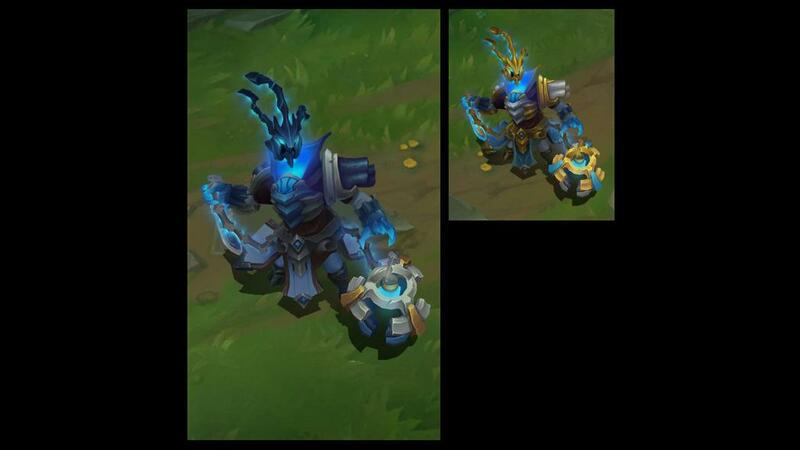 We think his reliability is in a pretty solid spot, but want to increase the damage payout Pyke gets for hitting good ults that help close out fights. This power only impacts his early and mid game, and his damage from levels 11-18 is unchanged. Base HP down; HP per level up. Similar to Braum last patch, we’re looking to drain some of Tahm Kench’s baseline sturdiness. Reducing Tahm’s base HP should make him rely more on his defensive tools to find success in lane, while increasing his HP gained per level will make it slightly easier for him to wade into the enemy team late game. BUGFIX Allies Tahm Kench has devoured will no longer sometimes be targetable when first swallowed. Base movement speed increased. R range increased. In a meta that often sees two or more tanks on a team and short-range ADCs in bot lane, Kog’Maw has been surprisingly absent. 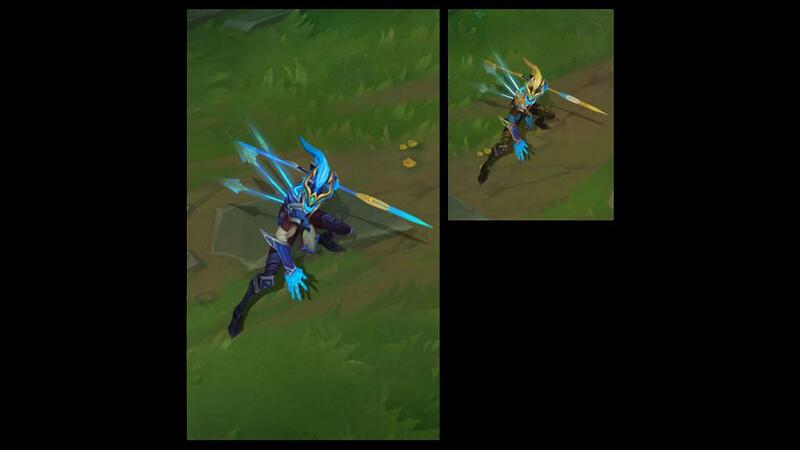 We’re giving him some base movement speed to help him kite aggressively and go for trades against some of those short-range champions like Kai’sa and Xayah. 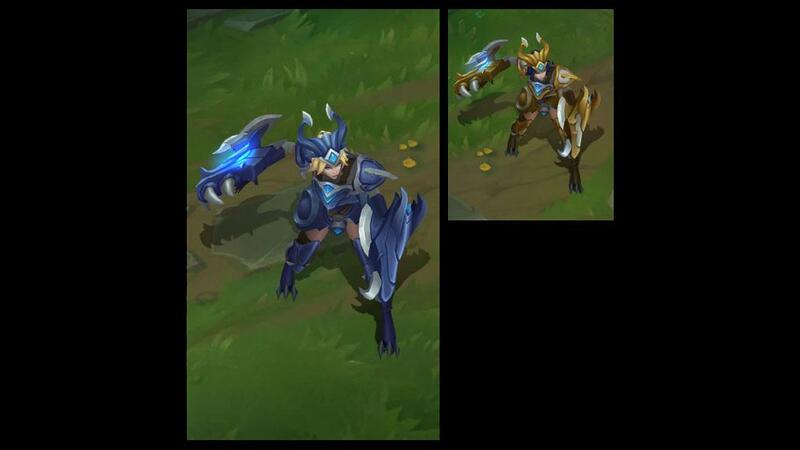 Early game buffs to his ult’s range will also help him chase down opponents after ganks or trades. We've updated audio and visuals for a bunch of champions! VISUALS Basic attack and ability visual effects have been cleaned up for base Vi and all skins using base VFX. This update also optimizes Vi to run more smoothly on slower computers. The default visual effect for movement speed slow effects has been updated! Baron Nashor, Rift Herald, and Dragon steals are now celebrated (or "celebrated", depending on which side of the steal you were on) via chat call-outs and announcement banners! In preparation for the 2019 ranked changes and the return of Clash, the profile page design has been revamped. A couple of the profile icons will remain empty for a while, but that should change soon. Also in preparation for Ranked 2019, we’re now previewing positional matchmaking in Normal Draft only. This means you’ll be matched based on the position you were assigned instead of just having one rating in the background. This should make matchmaking better across the board, and tangibly better when playing secondary and autofilled games. We’re also testing position detection, which determines what position you actually played on the end of game screen. Let us know if it does you wrong. Dark Harvest’s dropped Soul Essence particle is now brighter and clearer for colorblind players. 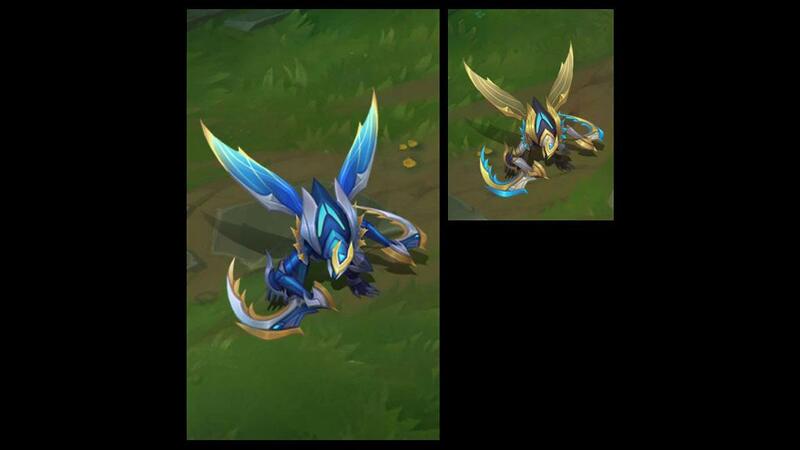 Championship Kha'Zix has an additional 24 chromas; one for each Worlds team! Celebrating League of Legends' participation in a continental multi-sport event in which China secured 1st place.